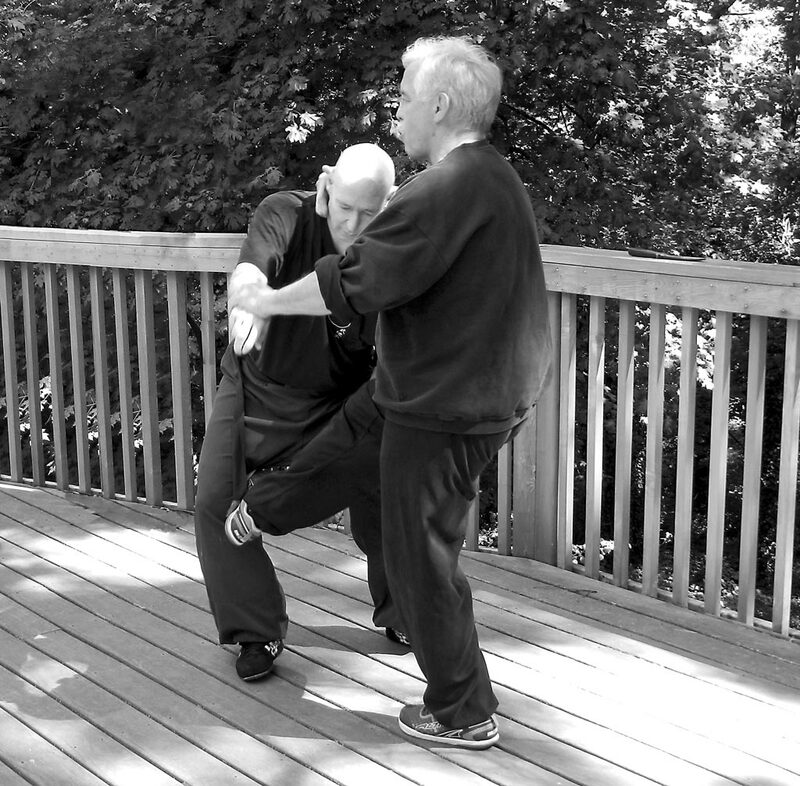 Mo Duk Pai means "martial ethics method." Congratulations to Shanti Webley for earning the title of Sifu on August 31. Sifu Webley has been the Head Instructor of 18th Street Academy of Martial Arts in Oakland, CA. Visit his website www.18thstreetama.com for more info. Sifu Webley has worked long and hard on honing the necessary skills required to represent the title of Sifu within the Mo Duk Pai system. Nice job! ©2015 Mo Duk Pai Association- All rights reserved.